environment. Be a part of it! 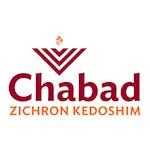 Join us for our daily services at Chabad Zichron Kedoshim. Bagels and coffee are served. Looking forward to greeting you bright and early at 7:30 a.m.! Our Shabbat services at Chabad Zichron Kedoshim is an incredibly special experience. Followed by our beautiful davening is a kiddush lunch which is not only delicious but warm and inviting. 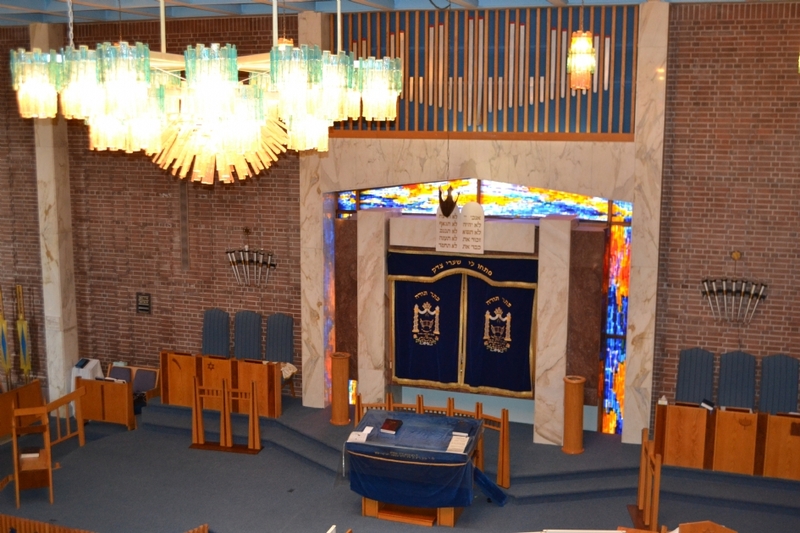 Morning Services are at 9:30 a.m.
Kiddush Lunch at 12:15 p.m.
Weekly Children's Program during Morning Service.